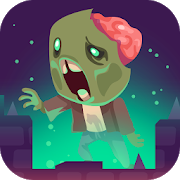 You're lost in a strange forest at night, zombies and huge spiders are coming for you and your life is in danger! Stay alert and shoot before it's too late. Good luck!